Product information "Air tube front wheel for TRAVELSCOOT"
...for bulky roads another possibility to make the ride smoother - the air tube front wheel for the TRAVELSCOOT incl. rim, tire and tube. You need to have tools to change the wheel - if you want to have it easy to change order it with the fork (article 12225) and you can immediately change the front wheel in seconds! 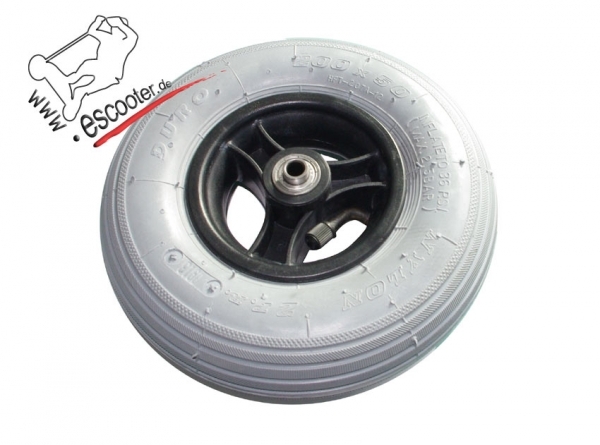 Related links to "Air tube front wheel for TRAVELSCOOT"